New music track. Unknown Brain & Spce CadeX – Holding You (feat. 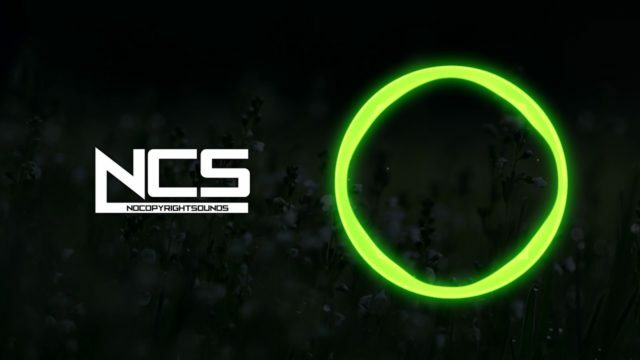 Max Landry) [NCS Release] Music tracks can be downloaded in audio-library-and-music-file-archive. New music release. 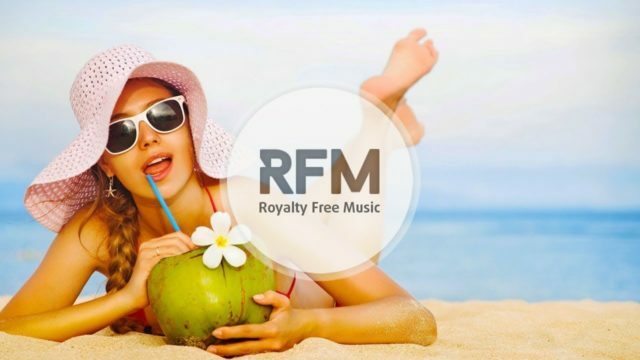 Ghost’n’Ghost – Coconut Mystery (No Copyright Music) Music tracks can be downloaded in audio-library-and-music-file-archive.